Quest is a provider of medical grade LCD displays and peripherals. In addition, we provide repair and service for all hospital and imaging environments. 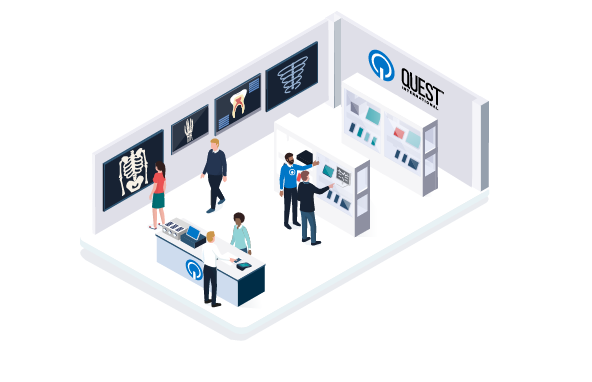 From IT equipment sales to system installations, to service, support, and repairs — Quest helps organizations build, maintain and optimize their IT infrastructure.